Sport: Perfect for light warm-ups, just starting with CoC & high school athletes. 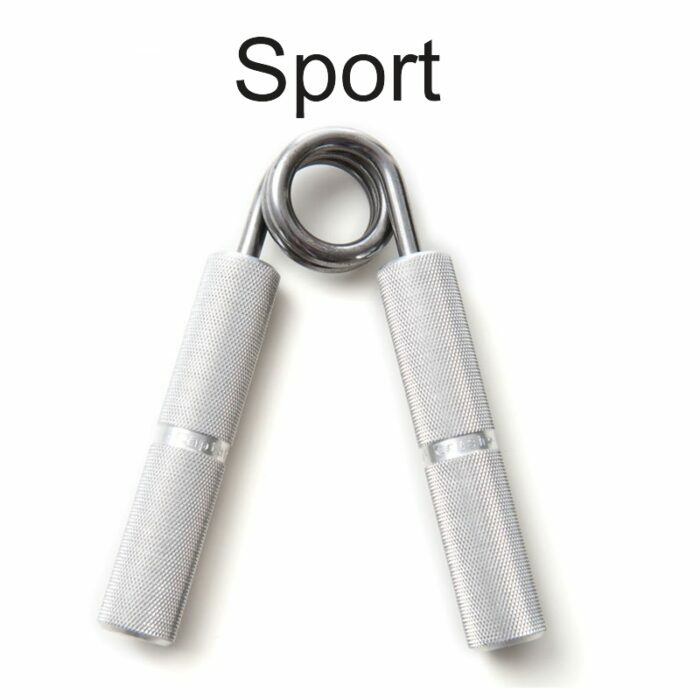 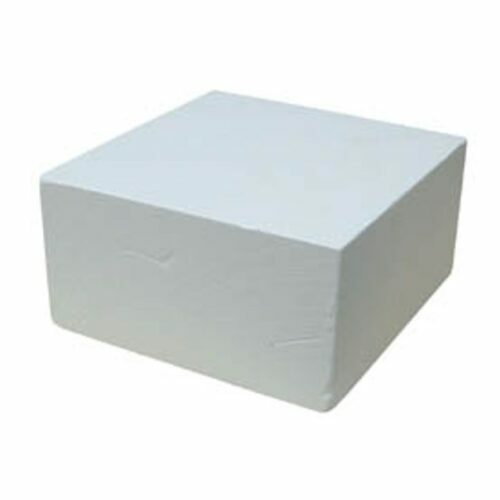 Sport: Perfect for weekend warriors, light warm-ups, high school athletes. 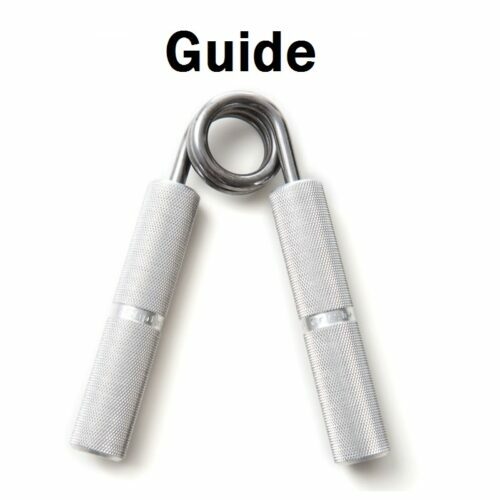 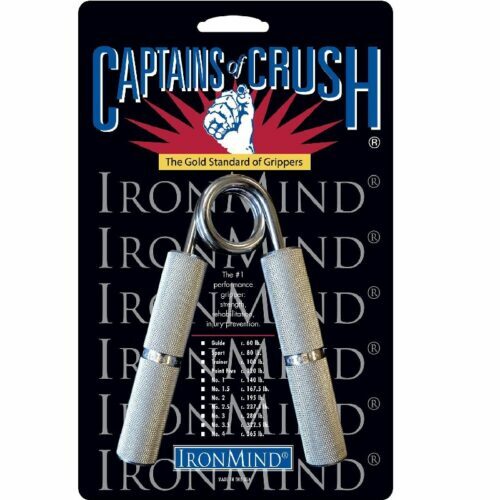 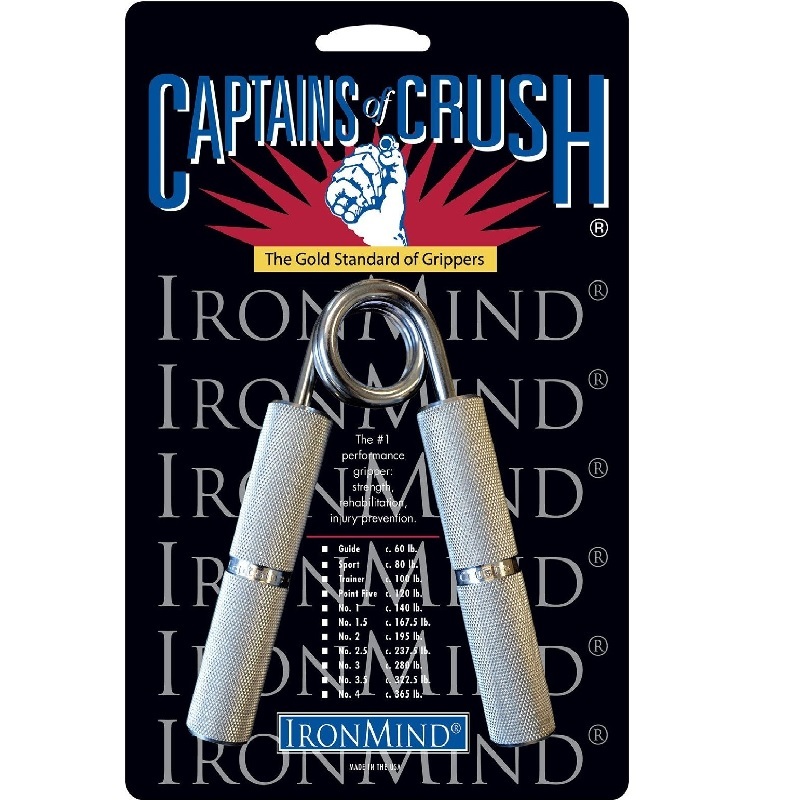 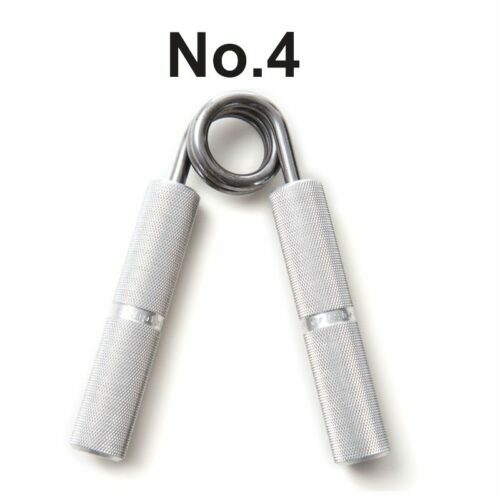 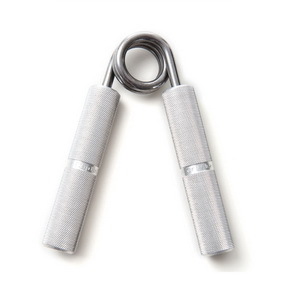 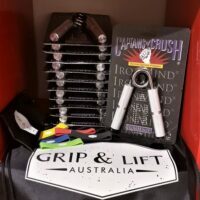 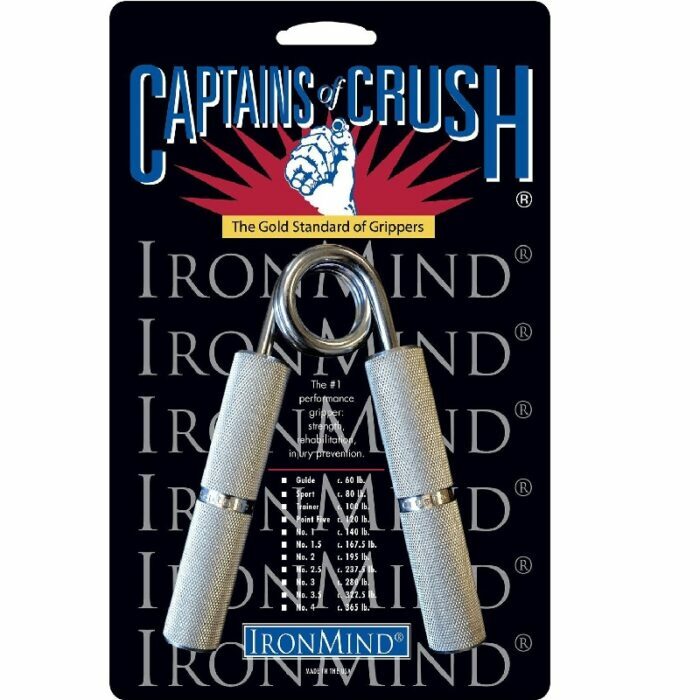 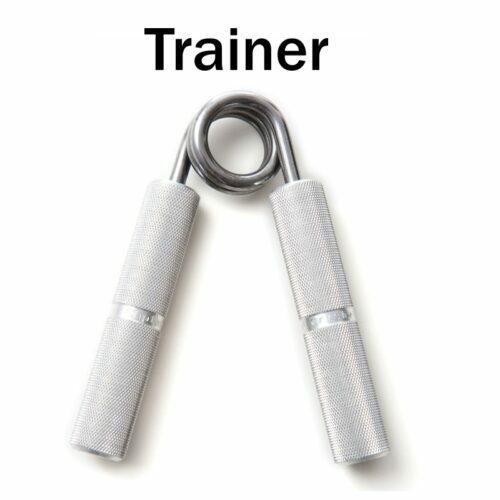 Known around the world as the gold standard for building and testing hand strength, IronMind Captains of Crush Grippers are the single most important grip strength tool you can choose–for the fastest route to the strongest grip. 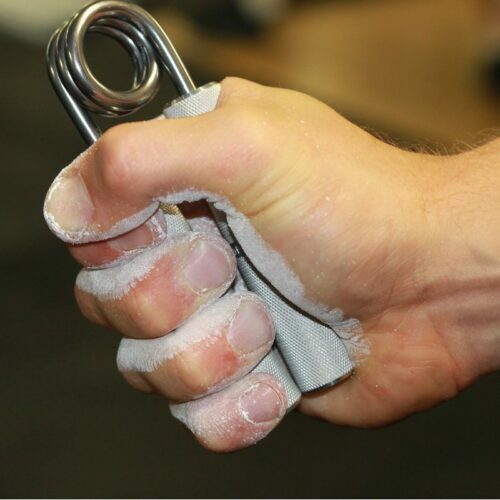 Sport: One step up from the Guide, for conditioning. 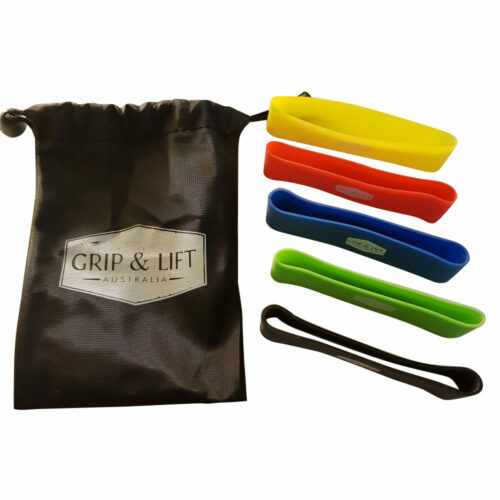 Perfect for weekend warriors, light warm-ups, high school athletes.